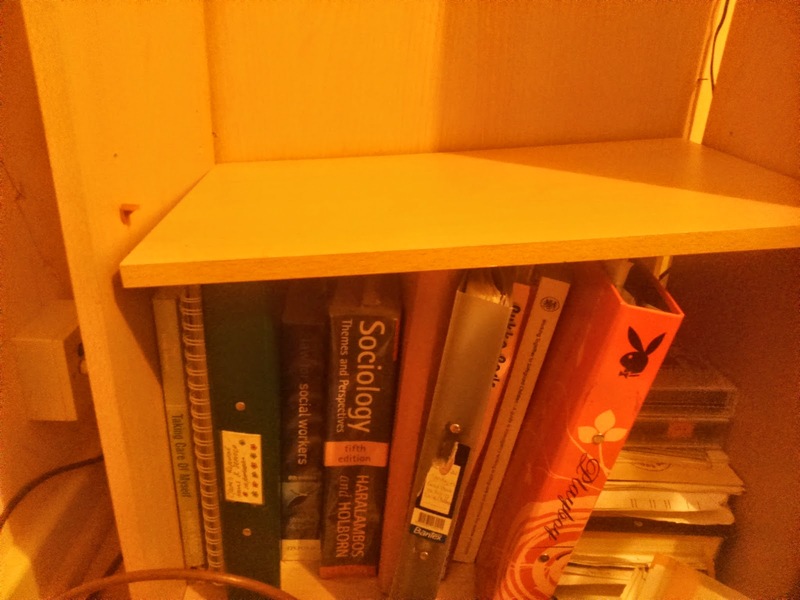 My latest attempts have included fixing a book shelf, which has been overloaded by my social work practice books for a while and has finally buckled quite literally. 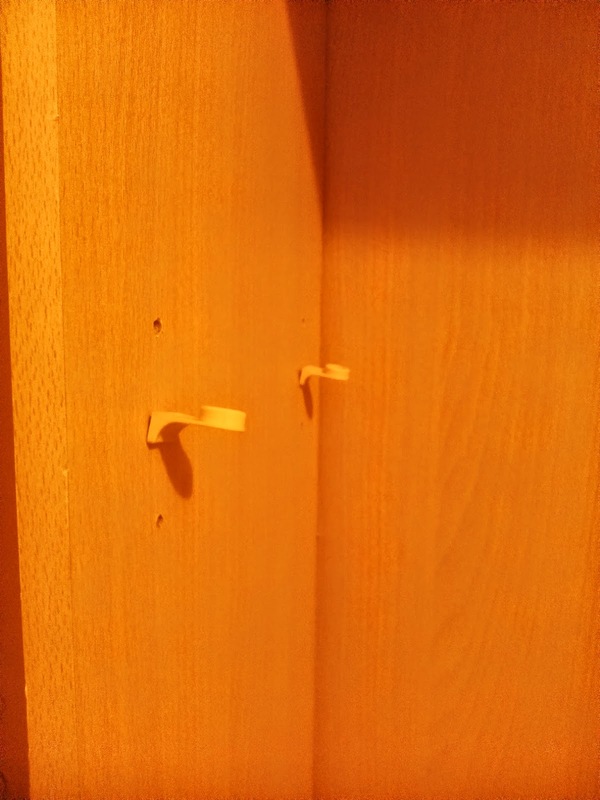 The plastic pieces that support the underneath of each shelf have bent too far and now the shelves have just collapsed. 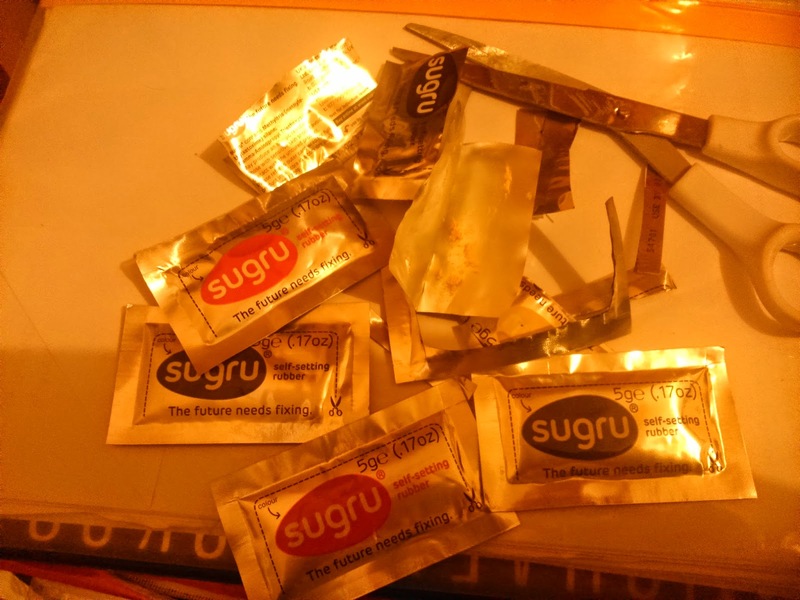 I cant afford to buy a new book shelf, so wanted to look at ways to fix it, which is how I came across Sugru. It's literally a playdough superglue for adults (sounds fun doesn't it?!) so to activate it, you just roll it around in your hands like you playdough and then mould it onto whatever you want to glue or protect. It comes in various colours, and I was lucky enough to be sent some samples of some of the colours including white, blue, black and red. I was dubious about it, as I couldn't see how a small blob of playdough-like glue would be able to hold up book shelves containing very heavy books, but I still gave it a go. The Sugru didn't need much rolling before it was warm and ready to mould, and I literally just moulded it around the plastic pieces as you can see in my photos. You then leave it for 24 hours before putting any weight on it, so I waited and then got some of my heaviest books (I don't do things by half you know) and put them on the shelves. NOTHING moved. I was impressed to say the least! 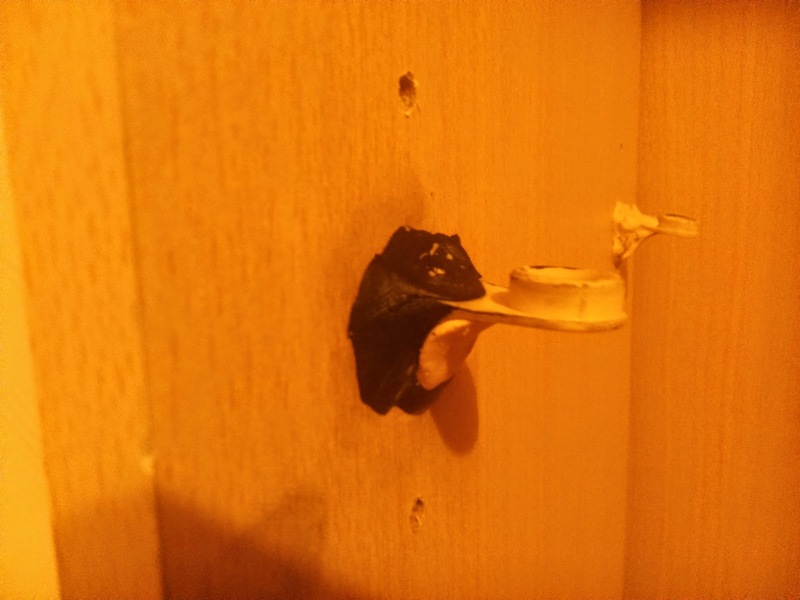 The plastic pieces remained in position and I even left it like that for a few days just in case it started to weaken, but I'm happy to say it's been a couple of weeks now and (touch wood) the shelves are still in tact! I very much recommend this stuff, as it's so easy to use, and it seems to have lots of different uses, from becoming key holders, shelf supports to being phone protectors. 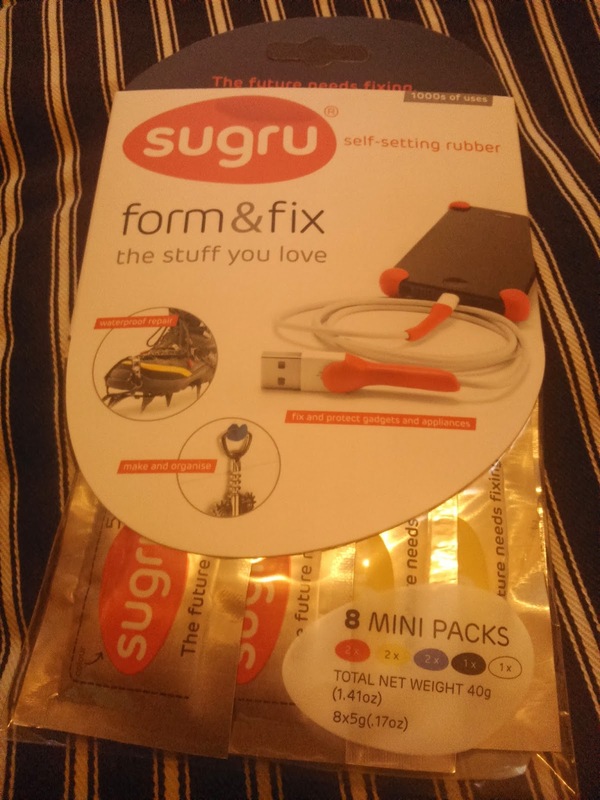 To complete this review I was kindly sent Sugru samples to try. No payments were received for this post, so all opinions are honest and my own.